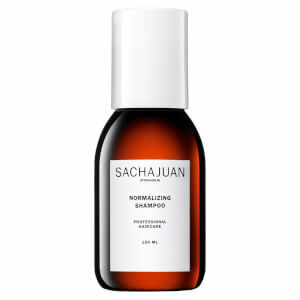 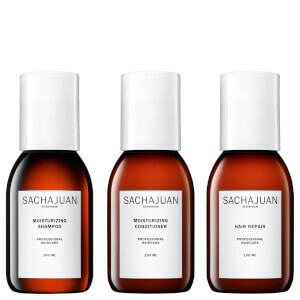 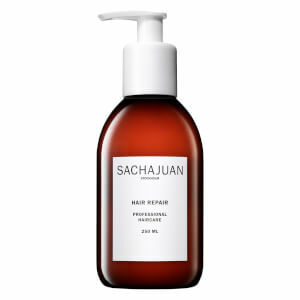 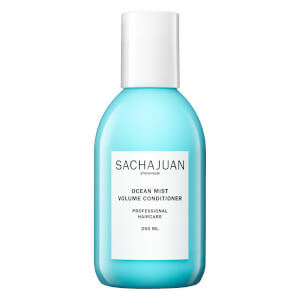 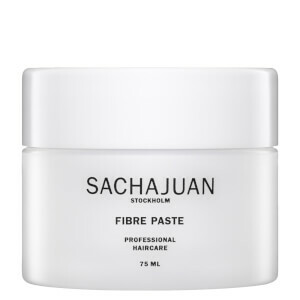 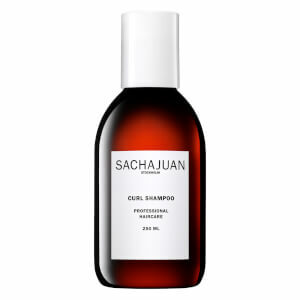 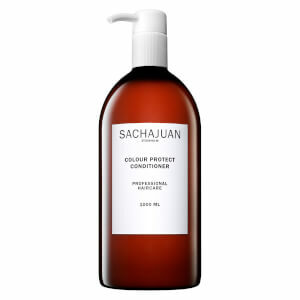 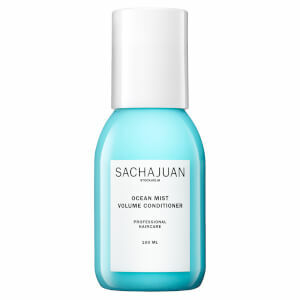 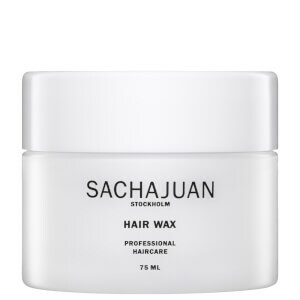 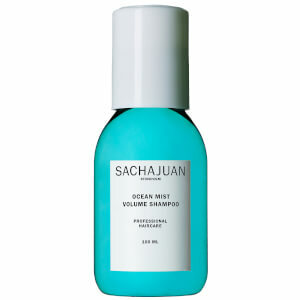 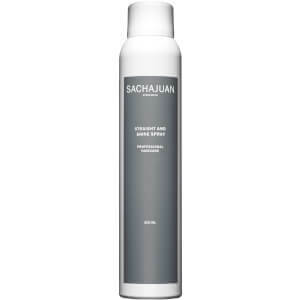 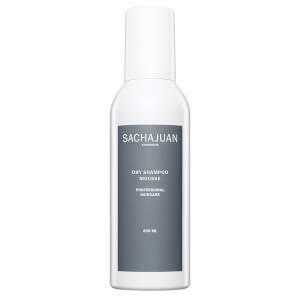 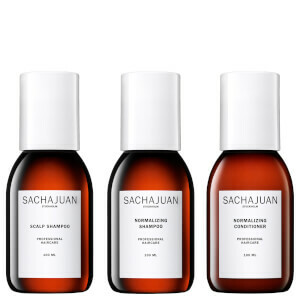 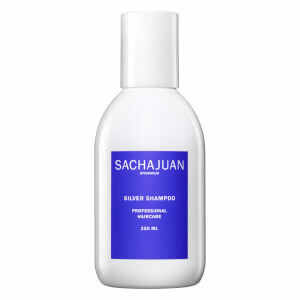 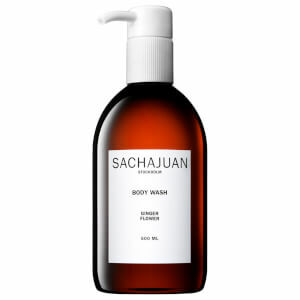 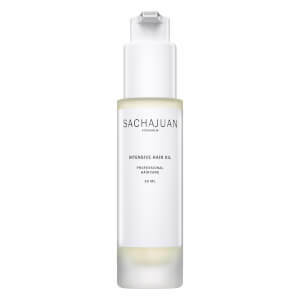 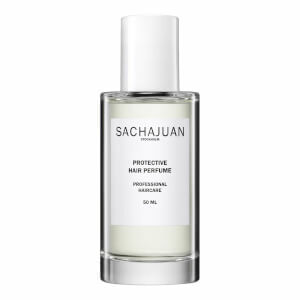 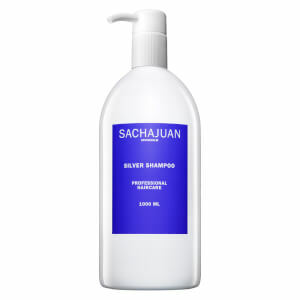 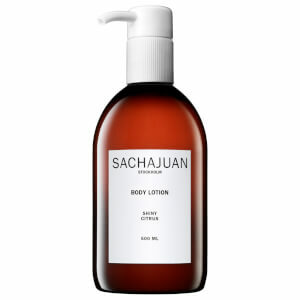 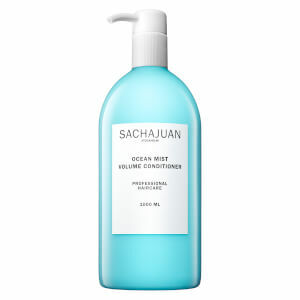 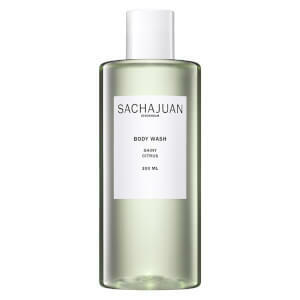 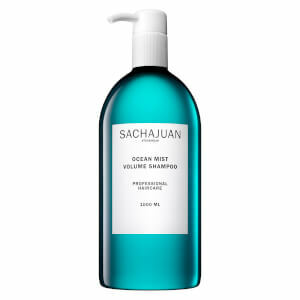 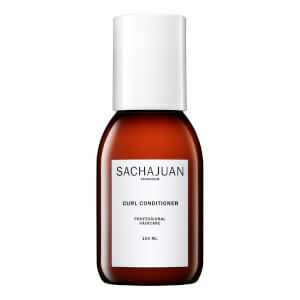 Sachajuan products were developed through a vision of professional performance fused with simple stil (Swedish for style). 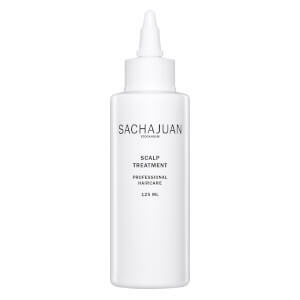 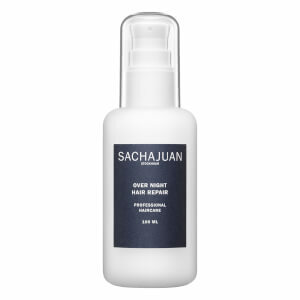 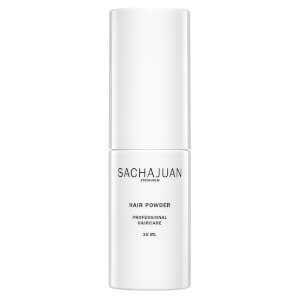 Sacha & Juan used their experience in session and salon to create products that helped them excel on the toughest days of the trade. 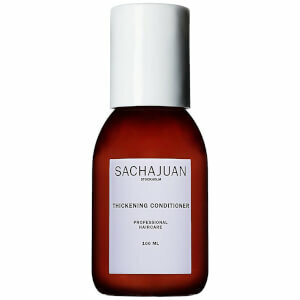 The result is straight forward, high performance products that are both easy and pleasurable to use. Creating simply beautiful hair, that is both manageable and wearable.